Suspicious bumps on your toes. Growths of the skin and soft tissue can occur anywhere – even the feet. Most of these masses are harmless and benign, but some can cause irritation from shoes or even just pressure to the area. One such lesion is called a mucoid cyst. These little fluid filled cysts are most often seen adjacent to the small joints within the toes and look like a deep blister. In rare cases, the pressure and fluid can build up enough that this little lesion might open and drain. 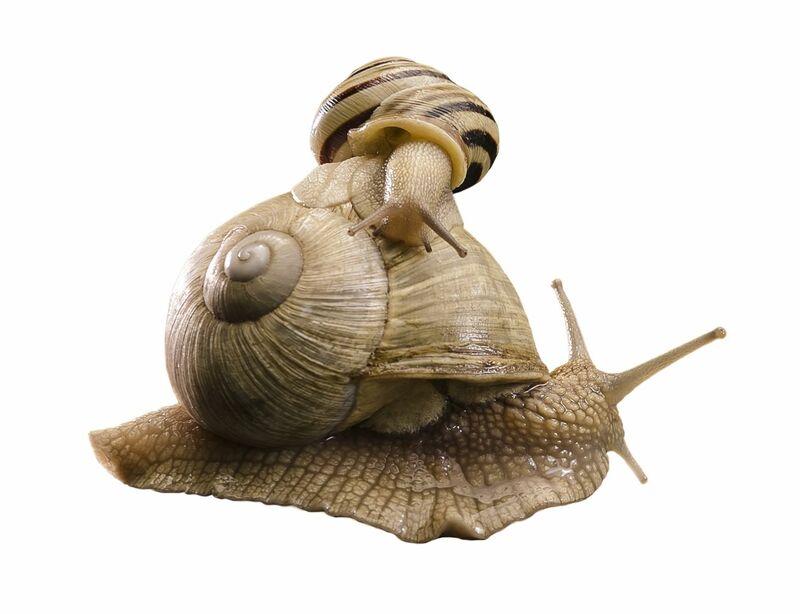 The reason for the name is that the fluid within resembles mucous, like that which trails behind a snail. If these little lesions are irritating, they can be removed, but they do recur in some cases, as they are a reflection of a weakness within the capsule of a joint. Unless able to repair the capsule in this area, the fluid from the underlying joint can again create a pocket of fluid.